Personal Information will only be collected to the extent that we deem reasonably necessary to serve a legitimate business or marketing purpose. We collect Personal Information only if you choose to share such information with us. Personal Information is collected from you when you register with our Site, purchase products, or request other services that require information, registration or subscription. You also provide us with Personal Information when you choose to contact us or send us correspondence. You can choose not to provide us with certain information but then you might not be able to take advantage of many of our features. We use the information that you provide to respond to your requests, improve your customer experience and to communicate with you. KajiHeadwraps.com may include links to other websites which do not fall under our supervision. We cannot accept any responsibility for the protection of privacy or the content of these websites, but we offer these links to make it easier for our visitors to find more information about specific subjects on those websites. It is not our current policy to share our customers’ personal details with third parties other than as stated herein. How do we protect and secure your personal data? We work to protect the security of your information during order transmission by using Secure Sockets Layer (SSL) software, which encrypts order information you transmit. We reveal only the last five digits of your credit card number when confirming an order. Of course, we transmit the entire credit card number to the appropriate credit card company during order processing. It is important for you to protect against unauthorised access to your password and to your computer. Be sure to sign off when finished using a shared computer. 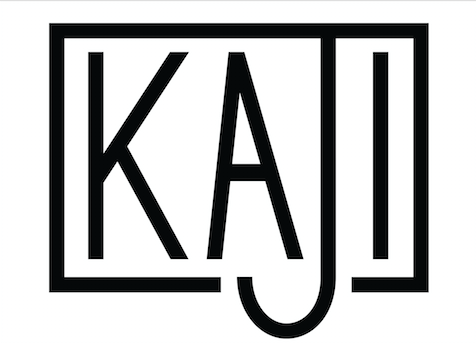 The Site gives you access to a broad range of information about your account and your interactions with KajiHeadwraps.com for the limited purpose of viewing and, in certain cases, updating that information. If for any reason you are concerned that the personal information held by Us is not correct, please visit the Site and, after logging into your account, review and amend your personal information in the “My Account” section. Only you or, upon your request, the Customer Service department, may access your personal data from the Site using your password and User ID. If you have any concern about privacy at KajiHeadwraps.com, please email customerservice@KajiHeadwraps.com with a thorough description of your concern, and we will try to resolve it.